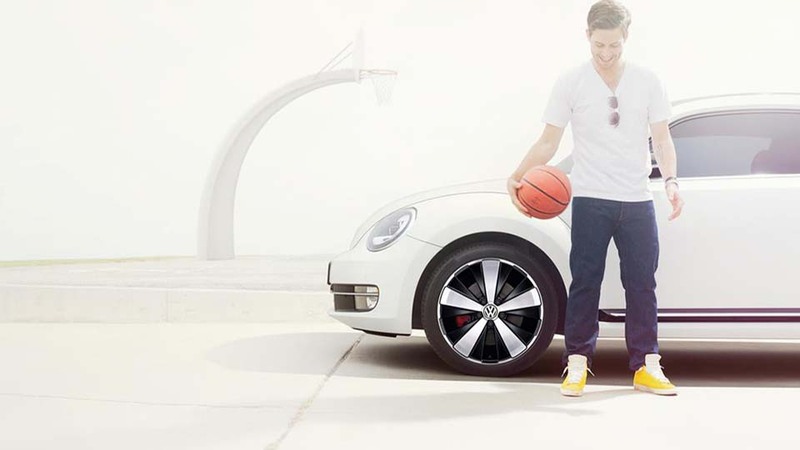 The Beetle remains faithful to its remarkable and sporting design with the numerous new options available for customisation. 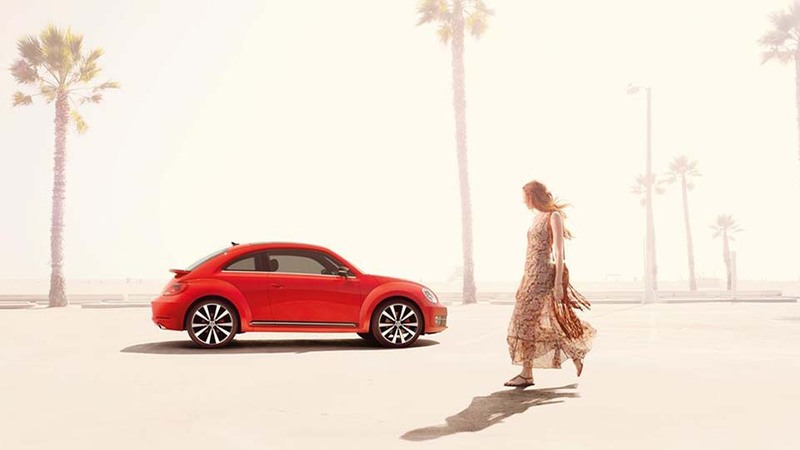 There is hardly a car that has fascinated people like the Beetle. 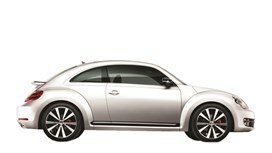 Now the icon is back, just maybe not as expected – powerful, dynamic and with corners and edges. Even for an icon: only those who change remain true to themselves.